Rory ‘DC’ Felton, victim of fatal stabbing, remembered as pioneering member of go-go scene | The Washington Post Rory “DC” Felton, a pioneering member of the city’s go-go scene, was remembered Sunday for his ebullient personality and his love of the District — best captured by the energetic tune “Take a Little Ride Through the City,” which the saxophonist co-wrote with his Rare Essence bandmates. Felton, 57, one of the founders of the legendary band, was found dead of stab wounds early Friday in an apartment in Southwest Washington, police said. Felton, who was discovered about 2 a. m. in the residence in the Bellevue neighborhood, had been stabbed at least twice. Police did not disclose a motive or suspect. Friends on Sunday recalled how Felton had been messaging them as recently as last week, when he ventured to Freedom Plaza for Emancipation Day celebrations where Rare Essence performed, always looking to catch a show and mingle with old friends. “If you want to have a good time, hang around ‘DC,’ ” band member Andre “Whiteboy” Johnson said of his friend and onetime bandmate. “Everyone that knew him knows what a great guy he was and how much he loved being a part of the DMV music community,” said Andre “Whiteboy” Johnson, a fellow founding member of Rare Essence. 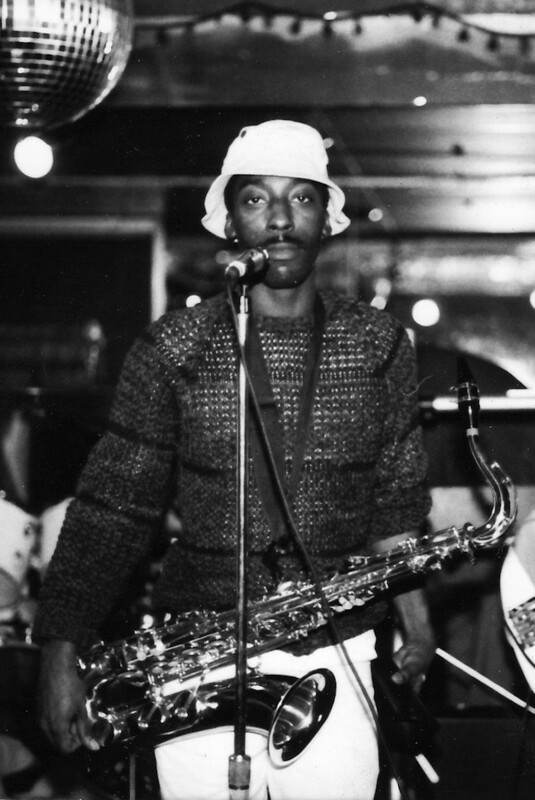 While his physical presence is gone, Felton’s family and friends continue to remember the member of the legendary go-go group, whose saxophone sounds helped set the tone for some of the band’s most classic sounds, like “Take A Little Ride Through the City,” which he co-wrote. He said that in recent months he had told Felton about upcoming gigs that would reunite the group’s original members. “I told him there was a couple of shows he needed to do, and he was all for it,” Johnson said. Felton would have celebrated his 58th birthday Wednesday, his wife said. Instead, a celebration of his life will take place that day in front of the Xenia Street SE home that was an incubator for Rare Essence. When his family moved him from Halifax County, Va., to Washington when he was a teenager, he was nervous and unaccustomed to city life. But he arrived to find the bustling music scene and vibrant community life, and immediately fell in love.